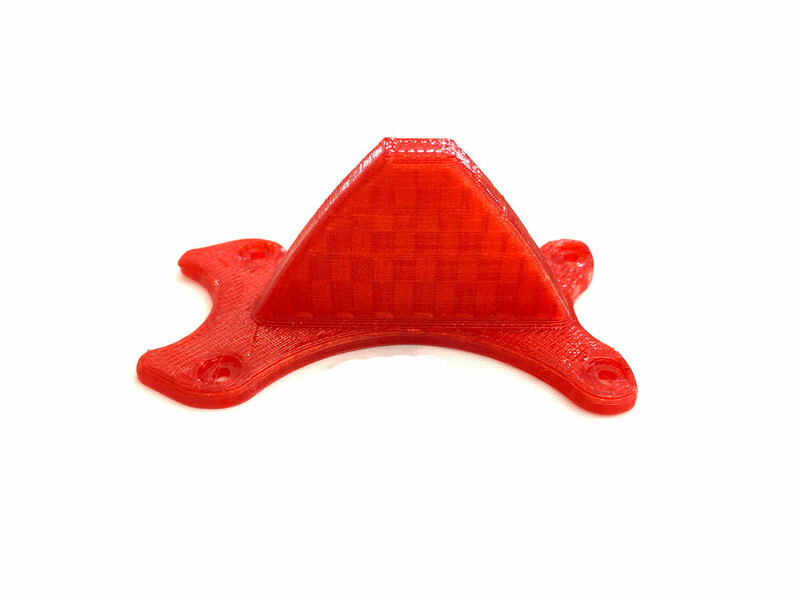 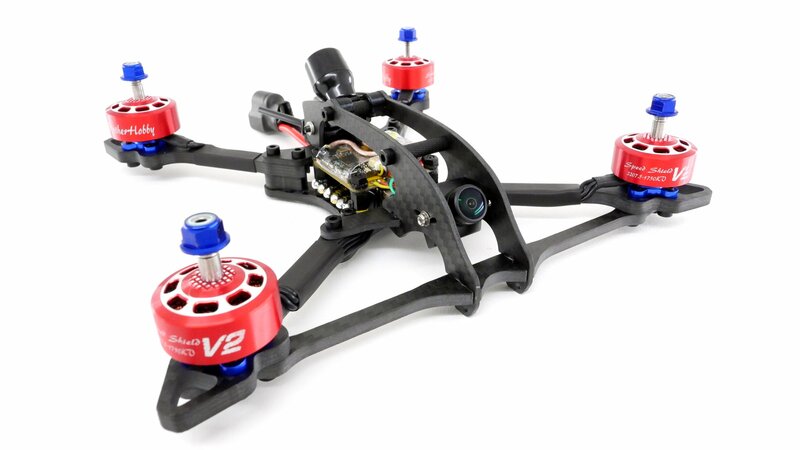 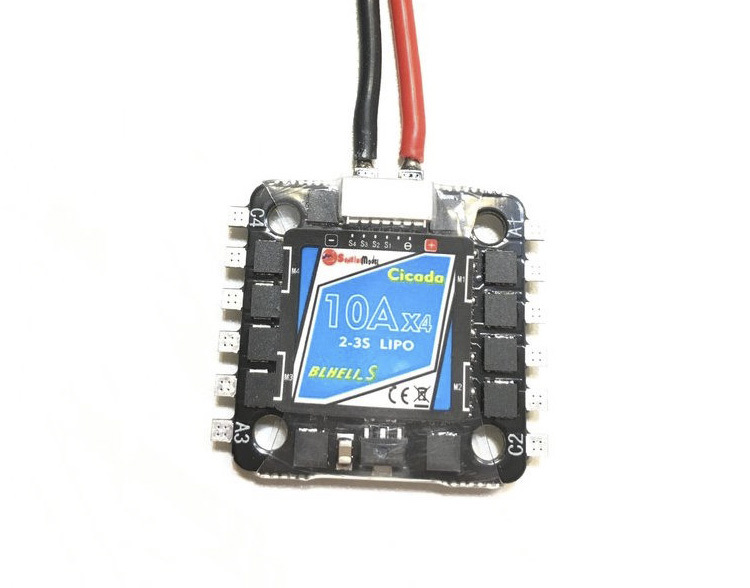 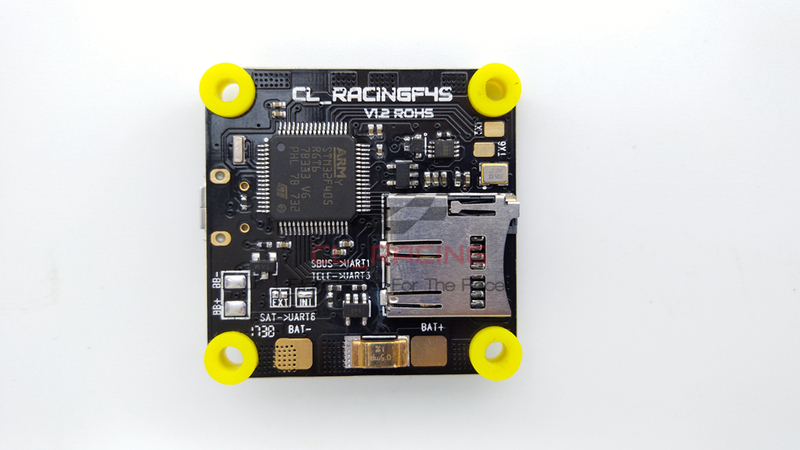 The CL Racing F4S Flight Controller is a full featured and well laid out piece of kit. 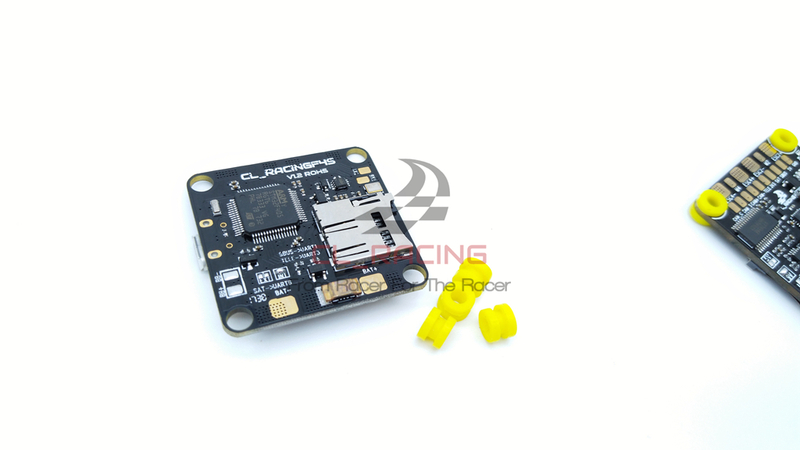 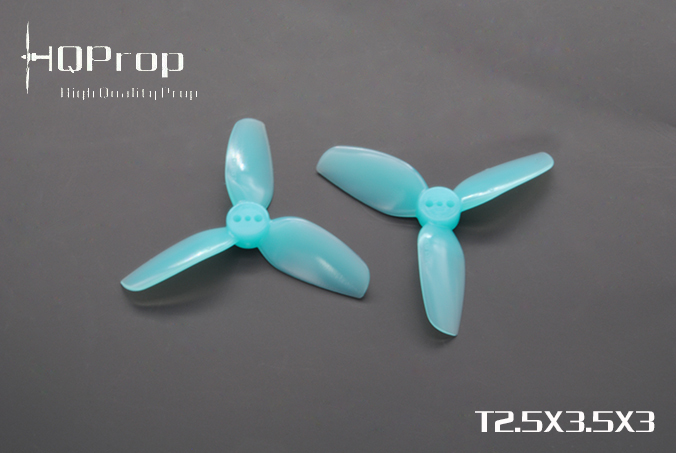 This flight controller is designed by Cheng Lin and is the latest and greatest offering with many improvements over the original. 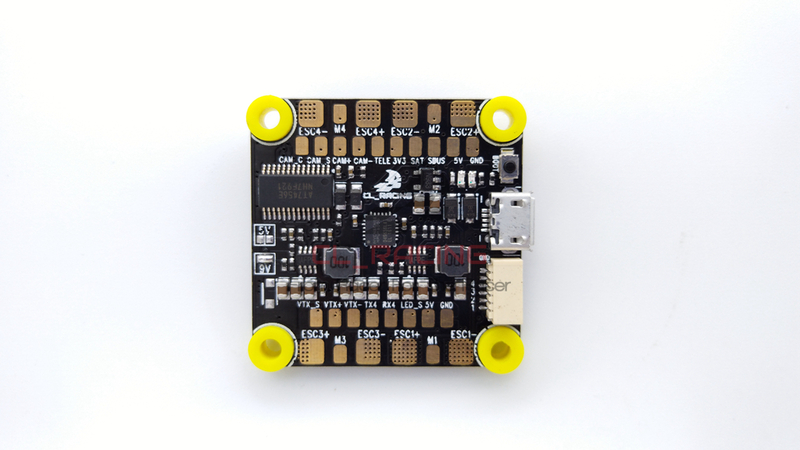 The FC is still very well laid out making builds quick and painless. 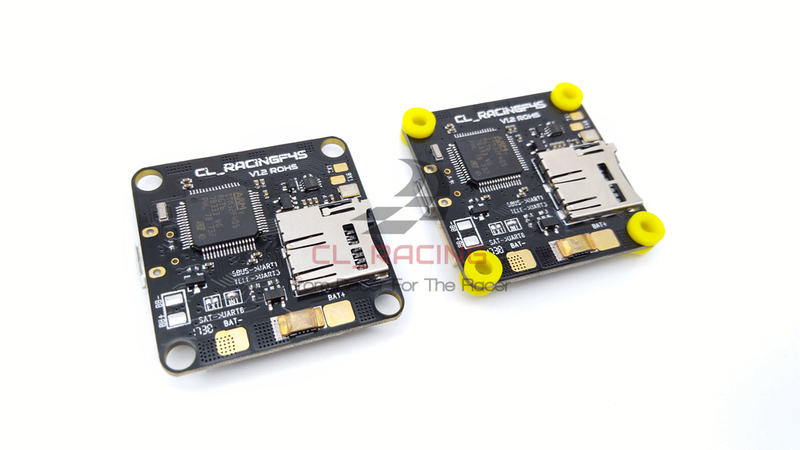 The 5V BEC has been increased to 2A so you will have no problem supporting a 5v VTX along with your camera. 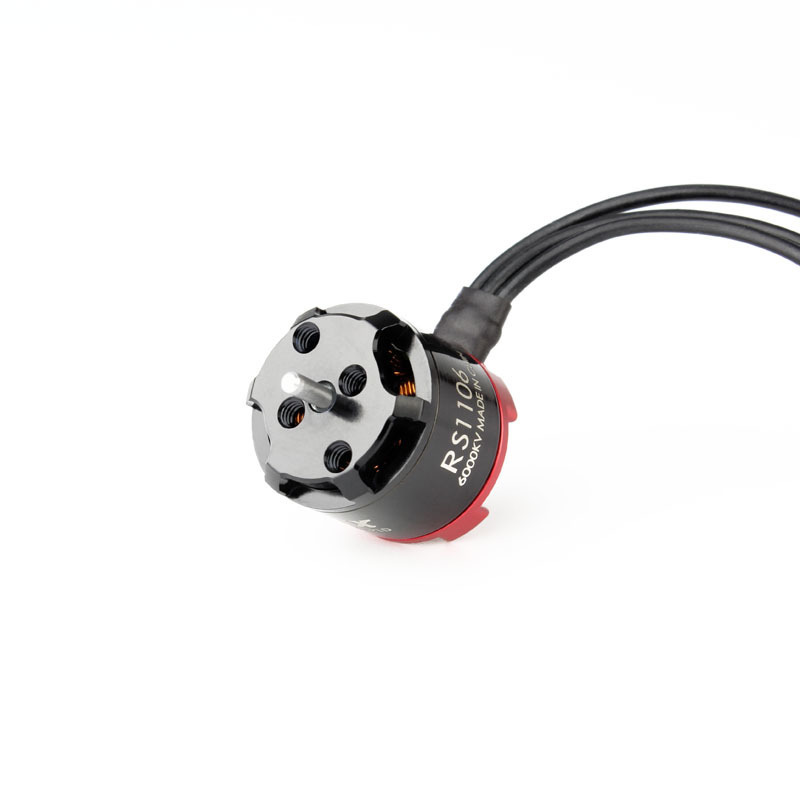 The addition of camera control via the OSD is a really sweet feature that allows you to change your camera settings just as if you had hooked up the OSD cable to your camera, but all through your radio! 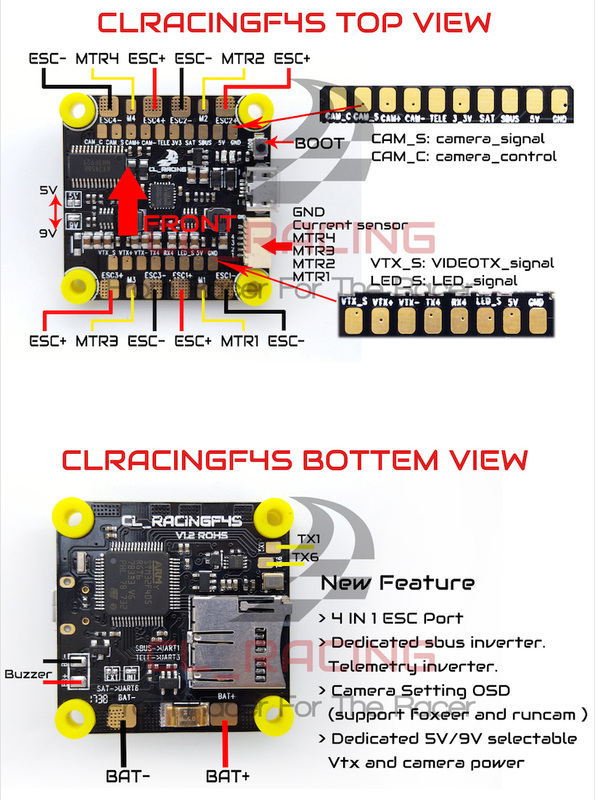 Check out the new features list below.